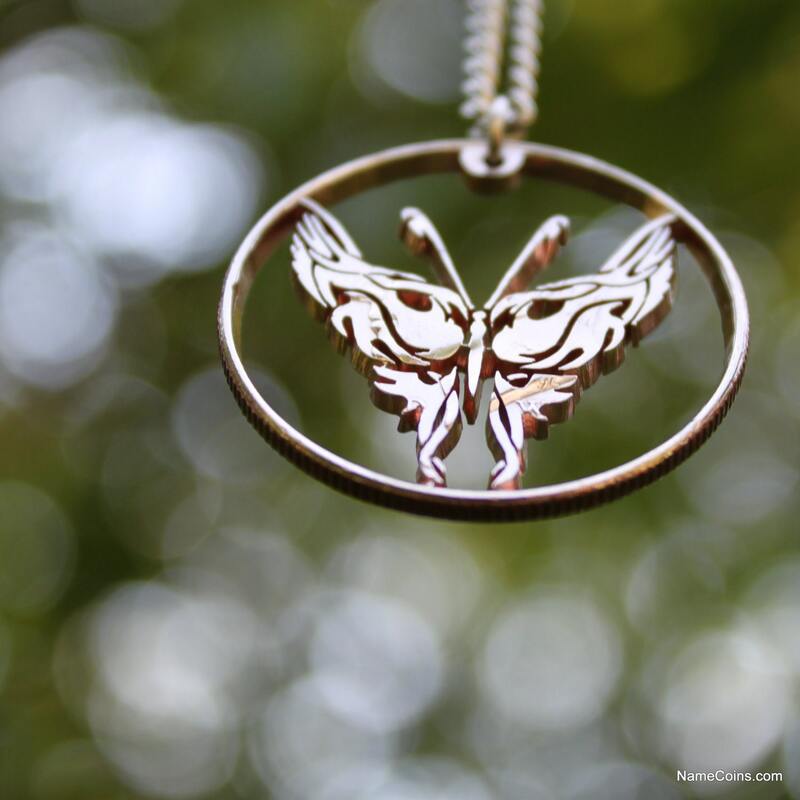 A perfect necklace for anyone who loves butterflies! 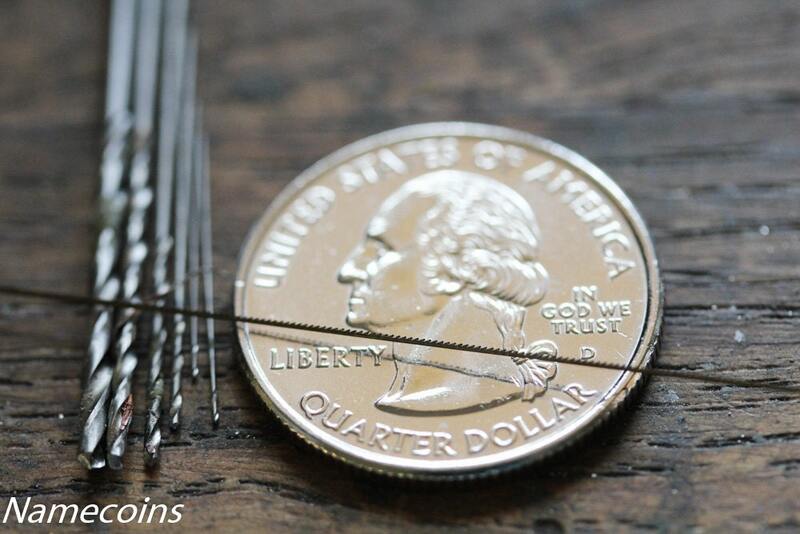 All of our work is meticulously cut by hand with perfection in view. Designs such as this are very difficult. 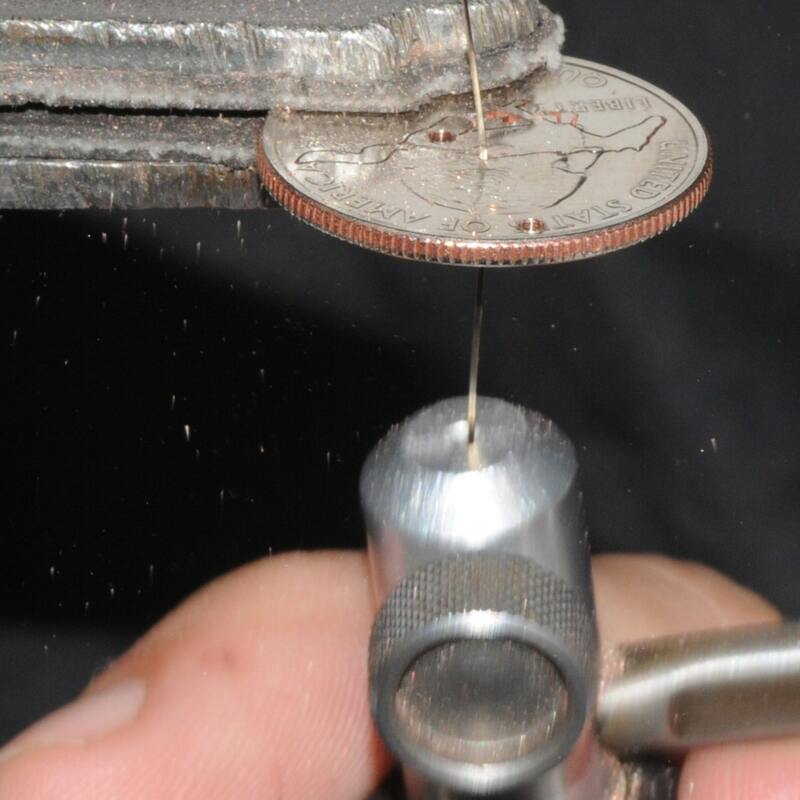 With a Jeweler's Coping Saw we cut gently swirling designs to artistically give justice to the beauty of the butterfly while preserving the natural strength of the metal in the coin. 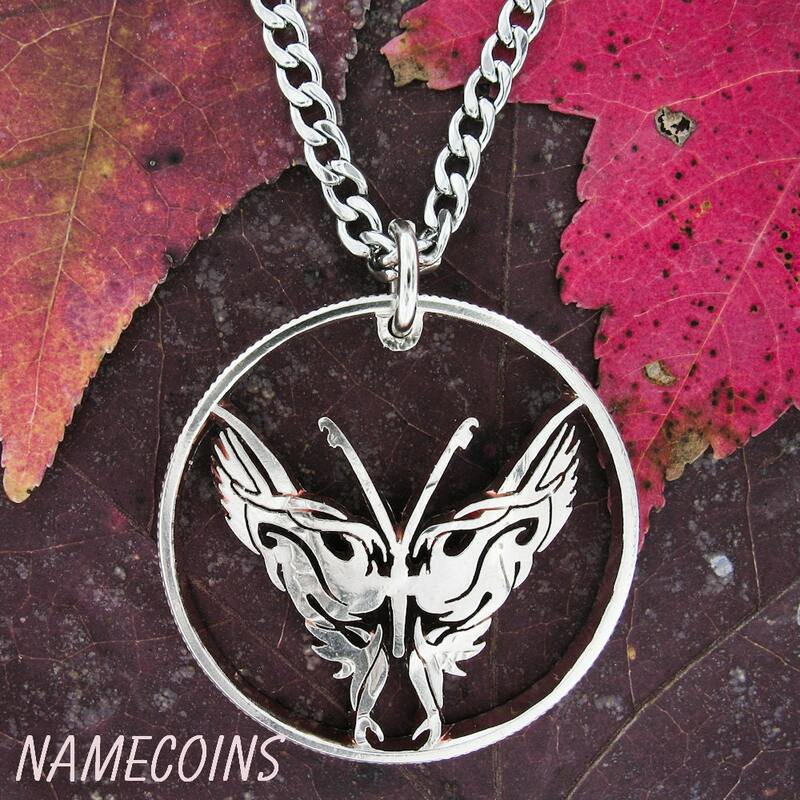 A quality stainless steel chain comes with this pendant. 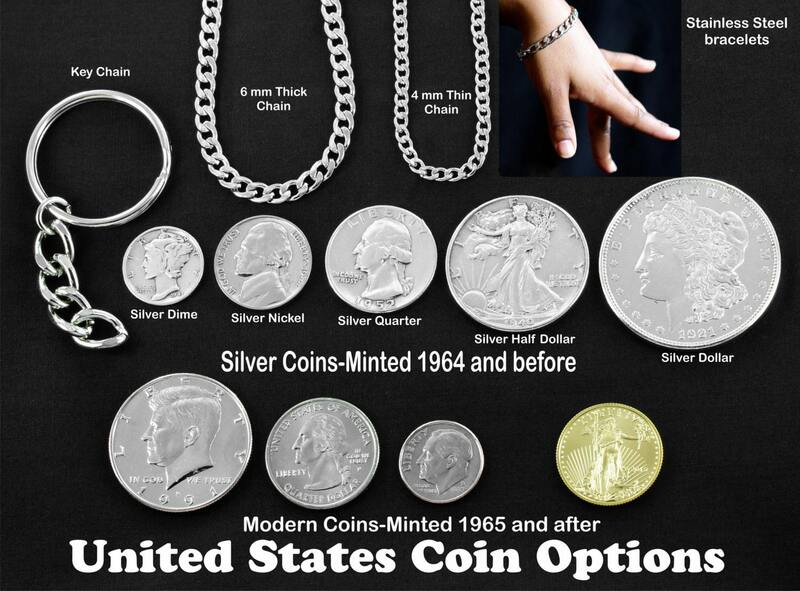 A specific coin type may be chosen as well, silver coins provide a beautiful medium.